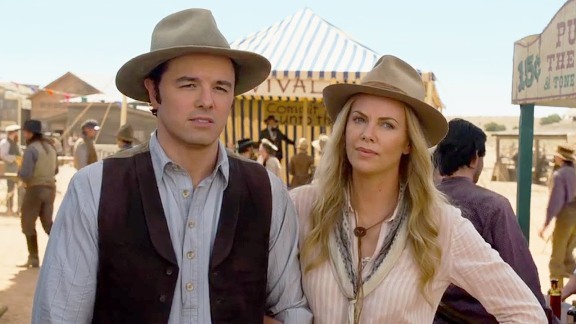 Like many in the business of making screen comedies these days, Seth MacFarlane — director, star, co-writer, and producer of the new Western-spoof “A Million Ways to Die in the West” wants it both ways: the sweet and the vulgar. And for the most part it works. Bringing the sweet is MacFarlane himself in his first starring role. He plays Albert, a good-natured Arizona sheep farmer who makes up for what he lacks in courage with a hyper self-awareness of just how absurdly easy it is to be killed in the West. Albert other problem is Louise (Amanda Seyfried), the self-absorbed girl he desperately loves and the only thing he believes can make life bearable in the horrors that define life in 1882. The story opens with Albert not so much chickening out over a gunfight as much he’s trying to explain to the man who wants to kill him just how idiotic the whole idea of a gunfight is. Albert’s anachronistic outlook only serves to confuse his opponent and the townsfolk who took a half-day off to see a killing. Albert eventually manages to convince his would-be slayer to give him a week to pay for the damage cause by one of his wayward sheep. The damage this incident does to Albert’s relationship with Louise, though, is irreparable. 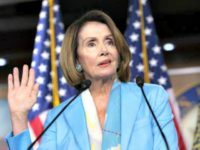 What Albert sees as common sense Louise sees as cowardice. 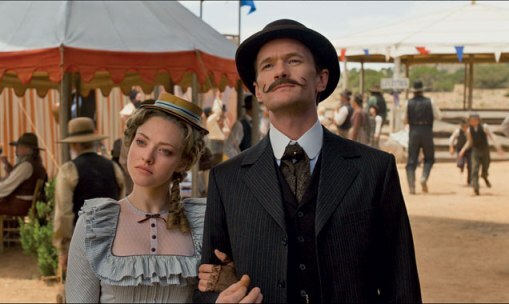 She’s ashamed and embarrassed and coldly dumps him for Foy (Neil Patrick Harris) a vain, mustachioed bully who quickly sets the plot in motion when a jealous confrontation results in Albert challenging Foy to a gunfight. Since Louise is the only thing worth living for in his dreadful existence, Albert’s willing to risk his own life in the hopes that proving his courage will win her back. But it’s a dumb gamble. Foy might run a shop that specializes in everything you need to service a mustache, but he also has the skills of a pistolero. Albert doesn’t have a chance. By now, Albert has already become buddies with Anna (Charlize Theron), a hard-drinking beauty with uncanny shooting skills and a mysterious past. She convinces Foy to postpone the showdown for a week; time she intends to use to teach Albert how to shoot. Anna knows Albert’s real problem is self-confidence. Along with handling a gun, she helps Albert to see that he’s a genuinely decent man with a lot to offer any woman who deserves such a man. What Anna doesn’t do is prepare him for her past, which is about to catch up to him and the whole town in the form of Liam Neeson’s Clinch Leatherwood, a practiced killer always eager for more practice. “A Million Ways to Die in the West” is hilarious. At a full two hours, it’s about 20 minutes too long, but the story is engaging, the humor much more successful than not, and there are more genuine laugh-out-loud moments than you’ll find in any 5 Will Ferrell comedies. There are even inspired moments. Albert’s ploy to not get pulled into a bar fight almost put me on the floor and there’s one cameo (in a film with many) so far out of left-field and yet so perfect I want to watch other people’s faces when they see it. One unnecessary subplot that’s a real drag on an already overlong movie involves Albert’s best friend Edward (Giovanni Ribisi) and his fiancée Ruth (Sarah Silverman). These are also the film’s most vulgar moments (there will be body fluids). Whenever the two of them were onscreen together I tried to go to my Happy Place. After pulling out of this dive, thankfully, the story always managed to quickly jump back on track with the irreverence and slapstick that win the biggest laughs. As far as MacFarlane assuming the role of leading man, he’s terrific. After a decade as a voice performer in his own animation mega-franchise, his comic timing is impeccable and he has a very likable screen presence. 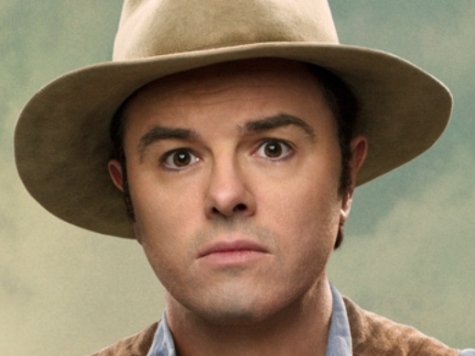 The pathos of the character requires more than just jokes and MacFarlane is up for all of it. I also appreciated Albert being a likable, fairly normal comedic leading man. Albert isn’t fat or angry or a man-child or nebbish or neurotic or clueless or irresponsible or unwilling to grow up. Like Bob Hope’s best characters, Albert’s a relatable (and cowardly) everyman. Unlike Bob Hope, Albert says f**k a lot. Another element that came as a pleasant surprise is film’s theme about gaining self-confidence through actual accomplishment and living up to the fact that real men doesn’t run from bullies. You can either stand up to bullies or live a life of shame. Brains might be better than bullets, but that doesn’t mean it’s okay to be a coward. All of the action takes place in and around Monument Valley, Utah, the Navajo territory made famous by John Ford in numerous Westerns, starting with “Stagecoach” in 1939. MacFarlane and his cinematographer work overtime to capture the iconic beauty of this majestic place. Having spent three vacations there, it was nice to go back. “A Million Ways to Die” isn’t at all politically correct. Like MacFarlane’s record-breaking hit “Ted,” everyone takes a good-natured hit. That’s not to say MacFarlane takes any real chances offending the PC Police — he doesn’t. He just wants to make us laugh, and that we do.